Sri Lanka is a land of mysteries. 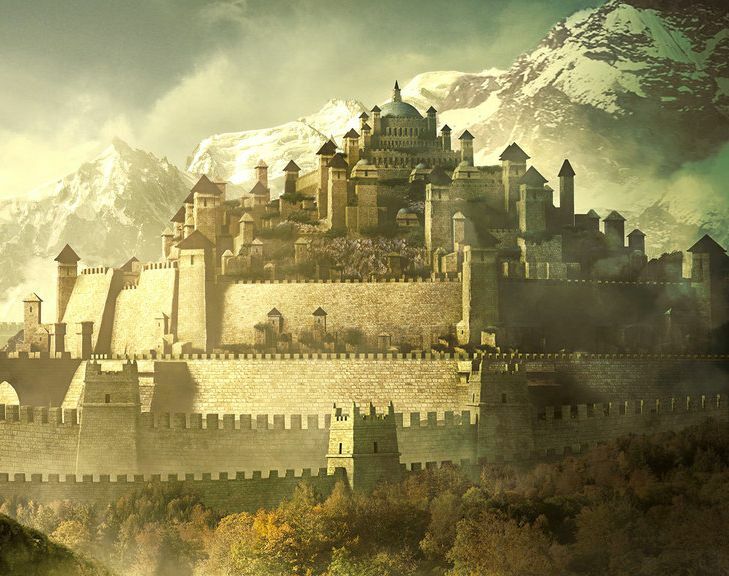 The more you dig deeper, the more you explore and feel the need to discover more. However the best thing about this amazing country is that you can cover the whole breadth and width of few cities in one single day. Take a tuk-tuk to cruise through the local places and get onboard. Tuk-Tuk is the best way to explore Colombo. Visit Dutch Hospital, a magnificent shopping complex converted from Dutch colonial building previously. After shopping, you can spend some time gazing at the old lighthouse located just a kilometer away. Admire the ornate exterior of the old Parliament and proceed towards the Gangarama. Ganagarama is a scenic temple, which is famous for its bronze Buddha statues overlooking a serene lake. If you love antique collection and remnants of the past, then you can go to Colombo Museum; a home to some of the nation`s most treasured artifacts. After that, go to one of Sri Lanka`s best restaurant to enjoy a hearty meal. End your day beautifully with a leisurely stroll along the Gall Green Fence and binge on local street delicacies. Take the southern expressway to reach Balapitiya which is just one hour drive away from Colombo to explore the idyllic Madu River. 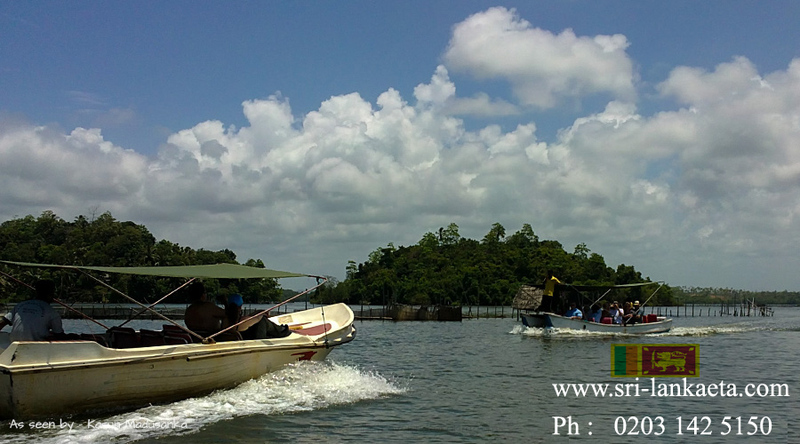 The river spreads over 770 hectares with mangrove trees in abundance. It features 64 islands and abundant wildlife for those who are curious to explore. To witness the miracle of nature, you can head on to Galle. Here you can witness turtle hatcheries and indulge in yummy seafood lunch by the beach. Observe the daily laidback life of Galle where the fishermen are waiting for their daily catch. Take a walk around 17th century magnificent Galle Dutch Fort that has been named as one of the UNESCO heritage site. 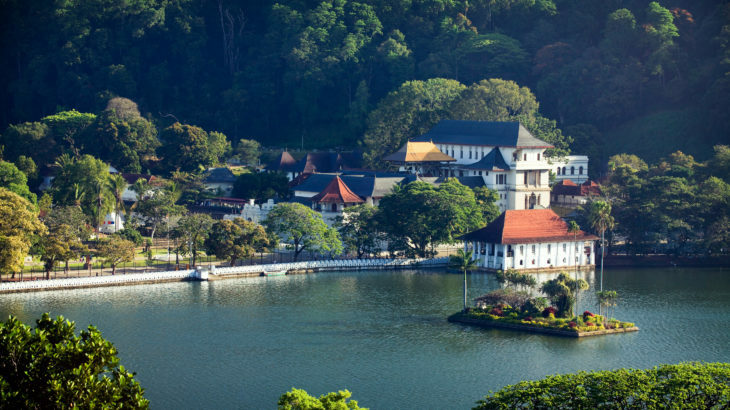 Kandy is the last ancient kingdom that is just a 4 hours’ drive away from Colombo. Visit aromatic Spice Garden in Mawanella where you can explore the depths of Sri Lankan spices. If you want to understand the complex process of tea manufacturing, visit Tea Factory in Giragama. You can also visit the infamous temple of the tooth where you can offer prayers along with hundreds of devotees. Return to Colombo after a leisurely stroll around the scenic Kandy Lake. To visit Sri Lanka, you must hold valid visa for the country. If you haven`t applied for it, you can apply for tourist visa Sri Lanka at our online portal sri-lankaeta.com. Business Visa, tour-travel, tourist visa, Transit Visa, Uncategorized, visa tourist visa Sri Lanka. permalink.